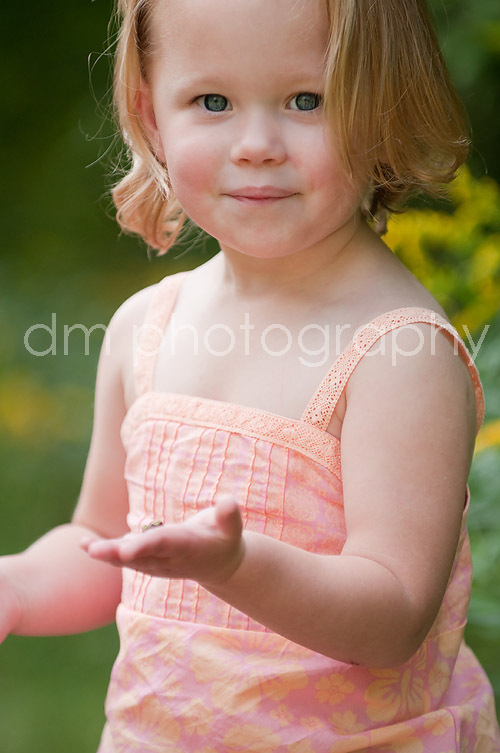 Having photographed so many children, I see the whole gamut of personalities...outgoing & energetic to quiet & shy. This little girl feel more into the shy group. She really made me work for smiles! But those smiles are always very rewarding! Aww, little K is soooo cute! 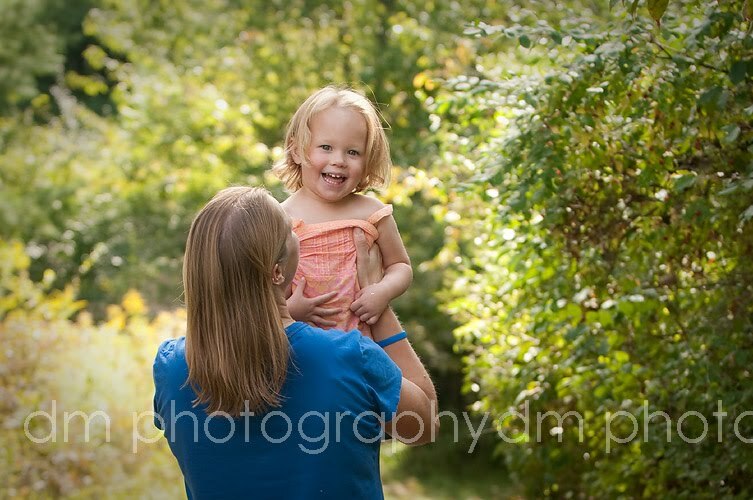 She is so shy at first..then becomes a handful :) Love the pictures Danielle...love how you captured her eyes. Sorry she was a difficult smile..can't wait to see the rest. You did a great job!